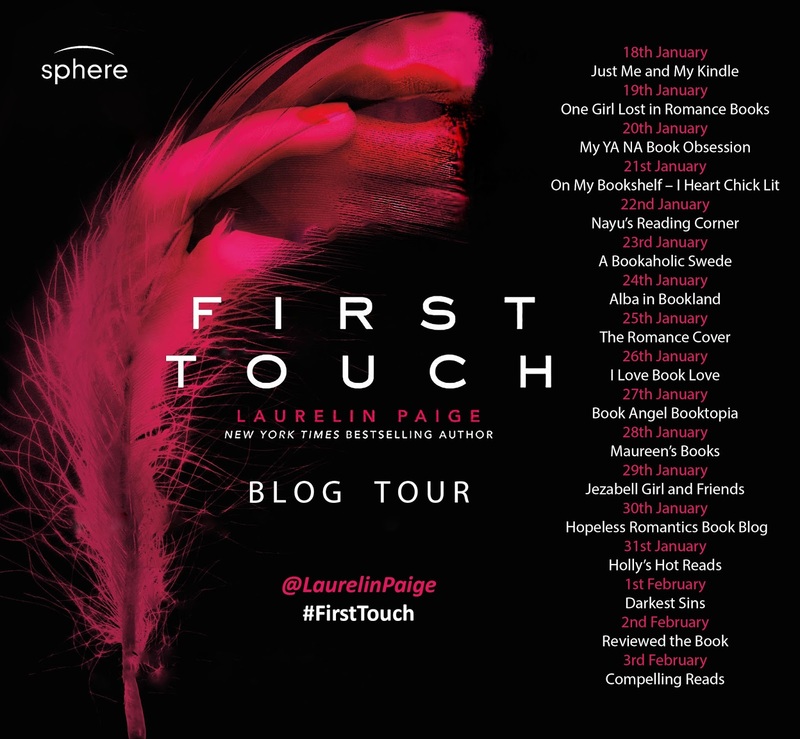 The first novel in a sensational new series by New York Times bestselling author, Laurelin Paige. 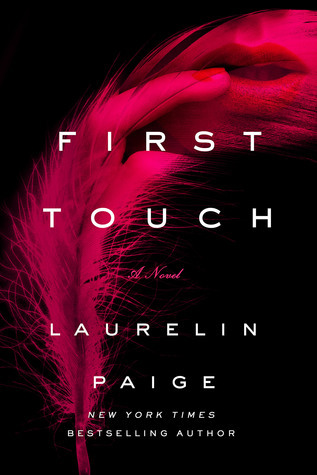 Perfect for fans of E.L. James, Sylvia Day and Meredith Wild. Apprehension fluttered in my belly. Chatting was definitely not the direction I wanted to go in from here. Whatever he had to say, I couldn’t possibly listen. I was too agitated. But without him spelling it out, I knew that was the terms of this arrangement. He’d touch me—in his way. And I’d listen, whether I wanted to or not. Then he resumed the firm pressure from before, reclaiming his restraint. For now. I could wait. As if to prove that point, Reeve increased the pressure of his kneading, digging his fingers into the flesh of my thigh with a bite that sang and stung. 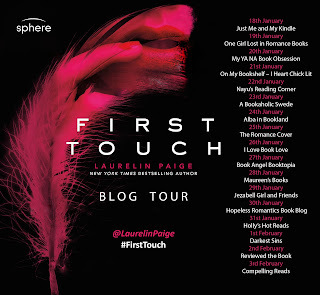 You can also visit her website, www.laurelinpaige.com, to sign up for her newsletter.